House has been completely remodeled inside and out. 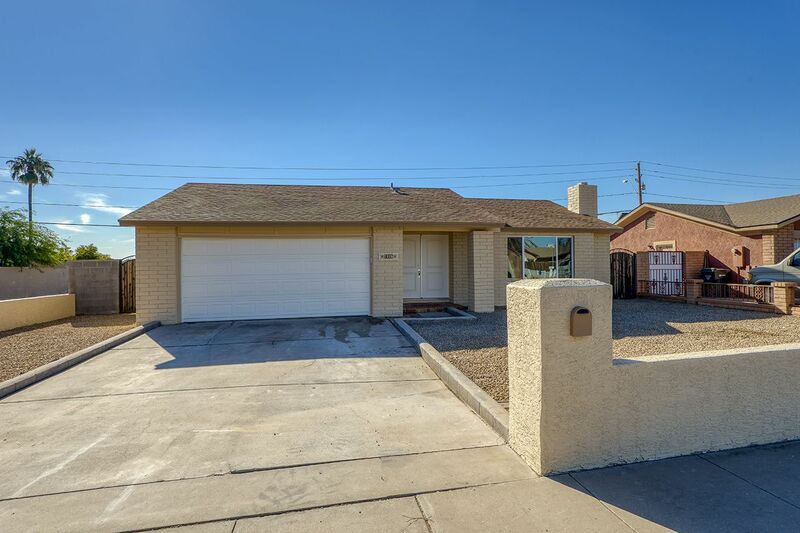 Beautiful 4 Bedroom 2 Bath home with a 2 Car Garage. 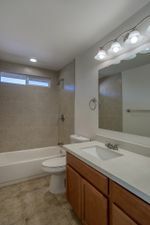 New; Kitchen cabinets, stainless steel appliances, quartz counter tops, Vinyl frame dual pane low e -windows, tile floor, carpet, interior and exterior doors, interior & exterior paint, lighting and Roof. Large backyard and patio ready for you to create your dream backyard oasis. 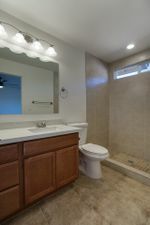 All work done by Licensed General Contractor. Great area lots of shopping and restaurants near by.